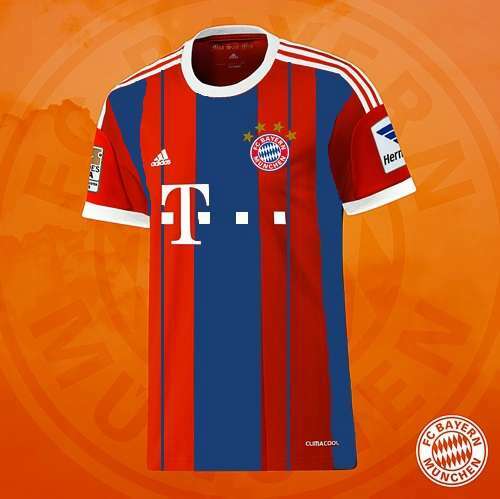 FC Bayern Munich have won the German league and they are also on course in the champions league this season, however their unbeaten league record came to an end after 53 games when Augsburg beat them last weeked, next up is Manchester United in the 2nd leg of quarterfinal, for a while lets just leave on the pitch stuff aside and take a look at the upcoming season’s new kits for FC Bayern Munich. 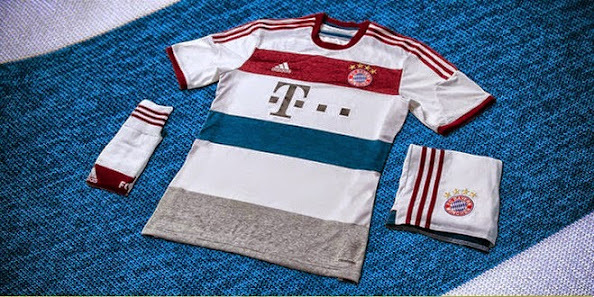 The detailed info of FC Bayern Munich home kit has been leaked online, and there are a quite a few drafts showing what the Bayern Munich kit will look like. 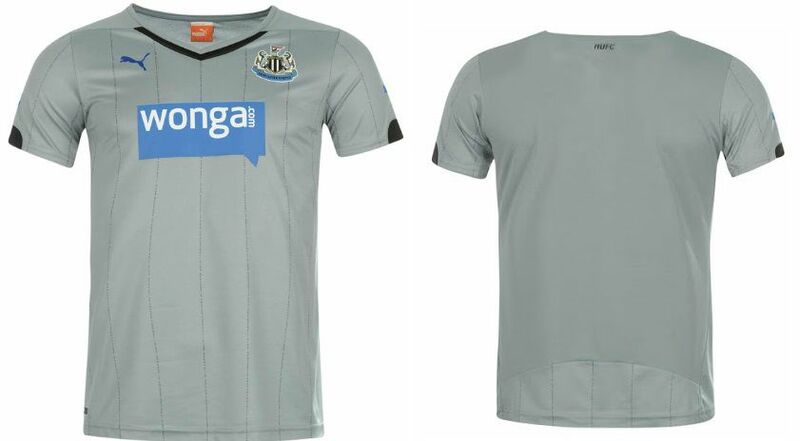 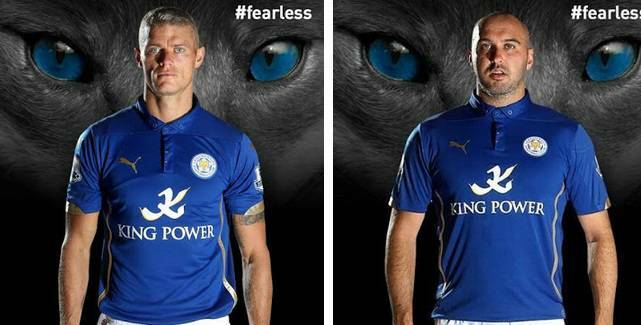 Here is the draft made by tsmplug.com which shows the design, colour of the kit. 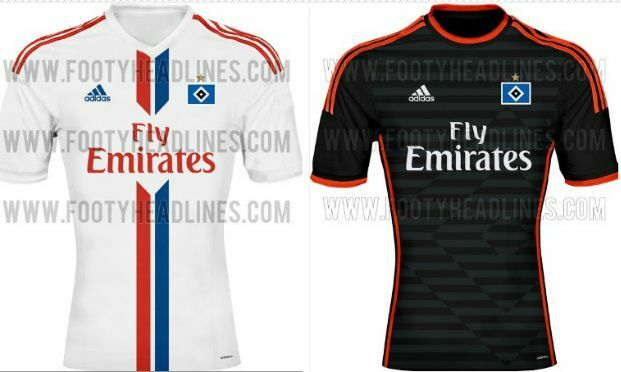 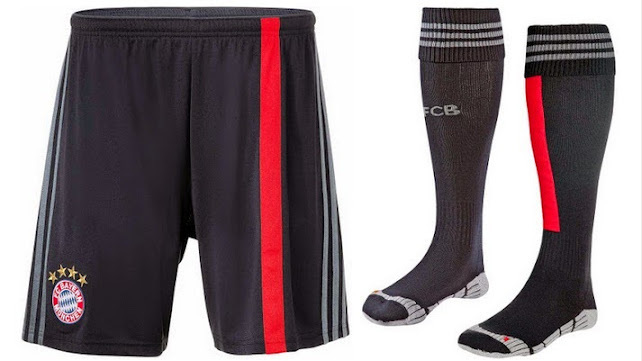 Although its just a design but you can be sure that new Bayern kit will use dark blue and red colour vertical stripes, with Adidas trademark stripes on the shoulders. 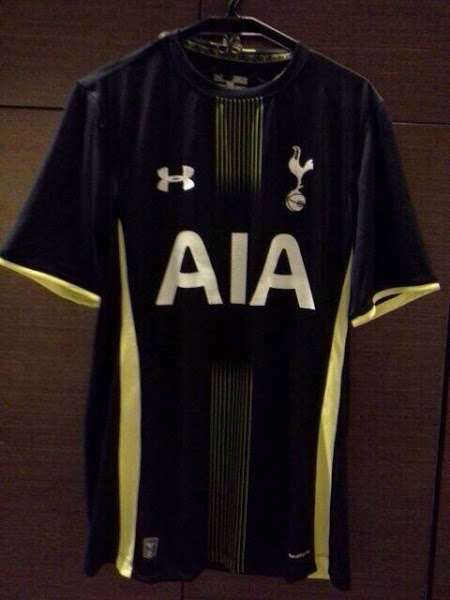 The actualy design might just be a little different. 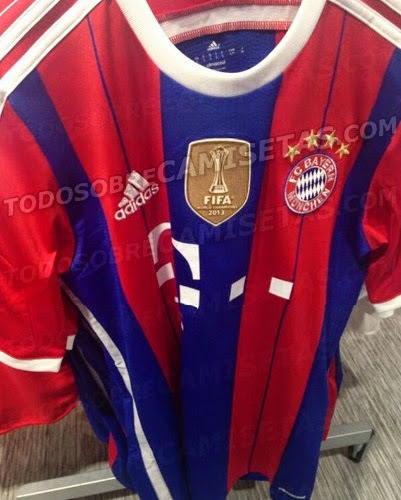 This is the leaked design of Bayern Munich away kit which will come in white colour with blue and red colour application across the kit. 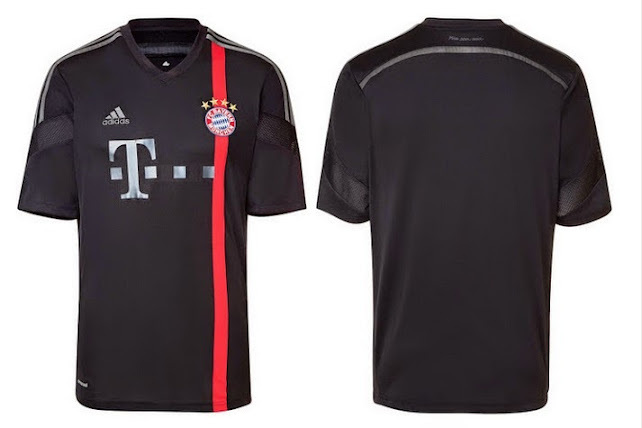 The 3rd kit will come in dark nave colour, with just one red vertical stripe on the left side of the front, the striking red colour stripe will go through Bayern Logo, while the collar is small V.